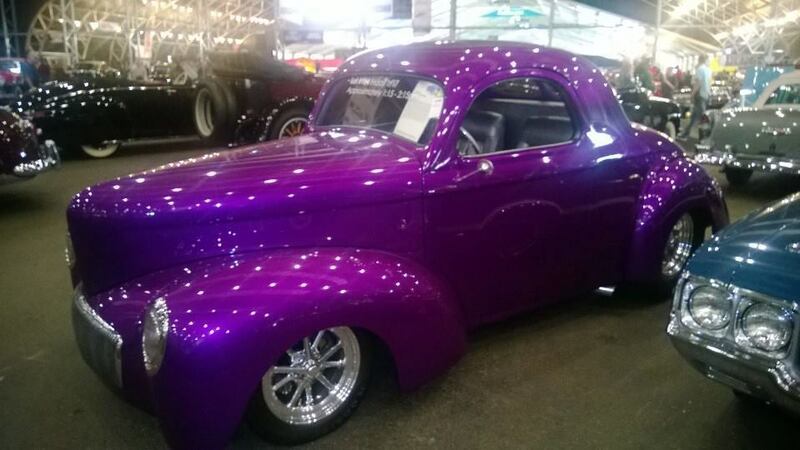 2014 Barrett-Jackson - Collector Car Auction - 1 Ticket is Good for 2 people Feedback!! Had a great time. Transportation was a bit of a pain but once you were there, it was worth it. 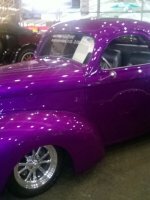 beautiful cars and wishful thinking ;-) Thanks Vet tix. 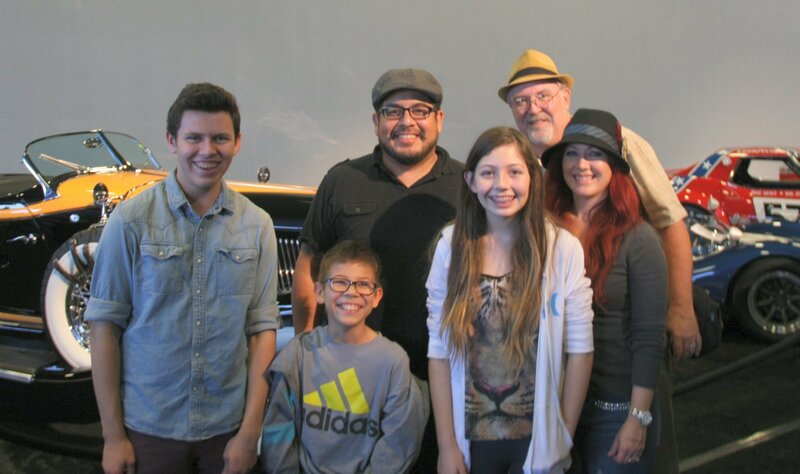 My son and I are "car guys" through and through, so just being able to go the this event really meant quite a bit to us. It was great to be able to look at all these rare and expensive cars all in one place. On behalf of us both I'd just really like to say THANK YOU for making it possible!! A Amazing experience thank you for the tickets! 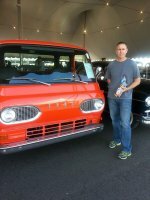 Thank you so much for the Barrett Jackson Tickets. It was our first time there and MUCH better than I ever expected. It was amazing and they even had things for little ones to do there. I will try and make it back next year! Thanks a million! Thank you for the opportunity to attend this event really appreciate it, awesome cars!!! 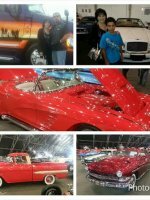 Thank you VETERAN TICKETS FOUNDATION for allowing me the opportunity to go to the best car show / auction in the USA! 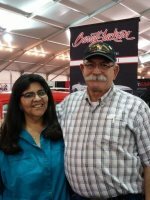 You have made a dream come true for this combat veteran! Thank you for the UNIFIED military support to our troops, retiree's and our families! 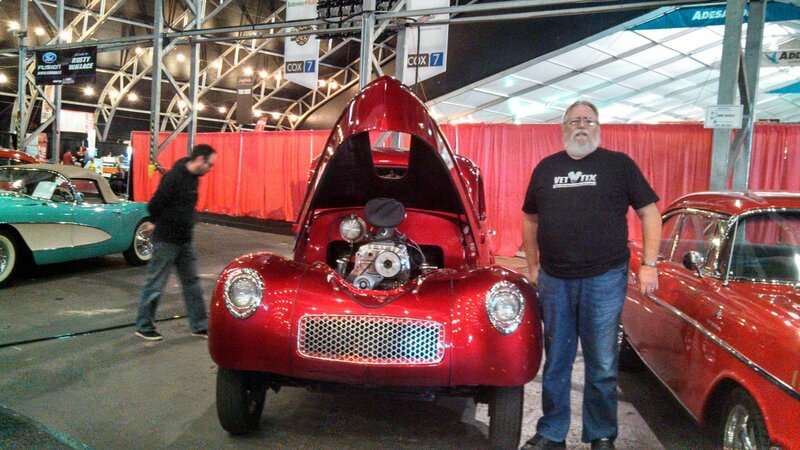 We had a blast at the Barrett Jackson show. Thanks so much!!! Thank you for the tickets, I took my family and we had a great time. 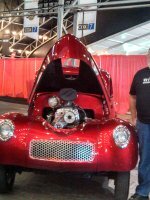 The car show is excellent. 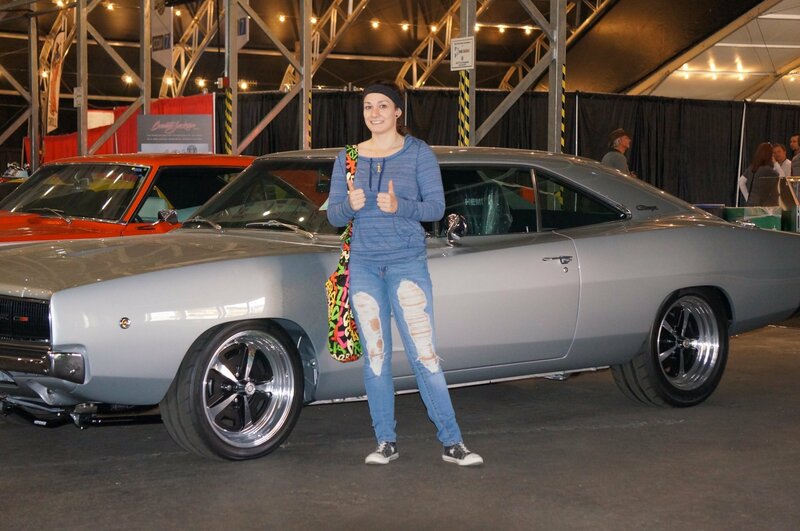 What a wonderful experience it was to see so many fabulous automobiles. 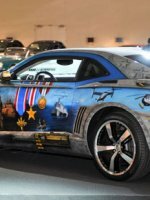 I served in World War II and many of these cars brought back special memories. 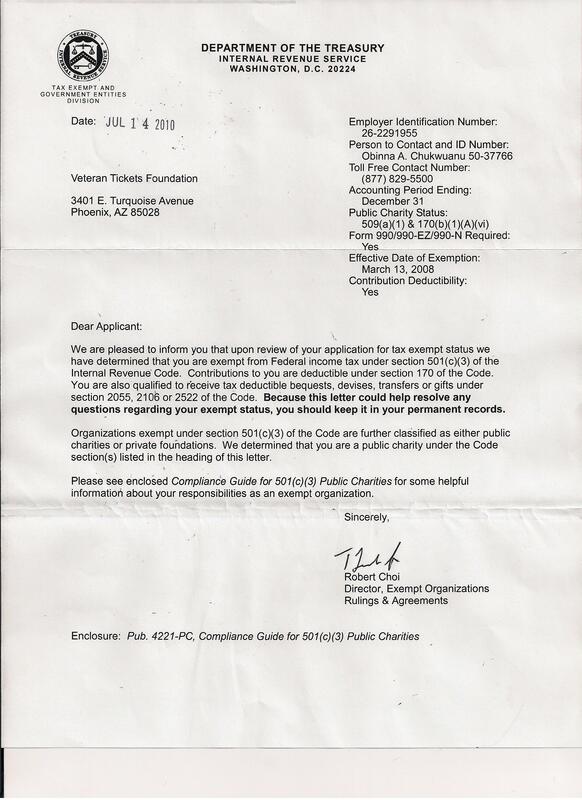 Thank you so much for making the tickets available to us. Great show, thanks VetTix. Can cross that off the bucket list. My next goal is buy a camera and start taking pictures! Thanks for supporting Vets around the country, keep up the good work! 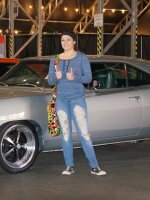 Thank you so much for the tickets, the kids loved all the cars!!! 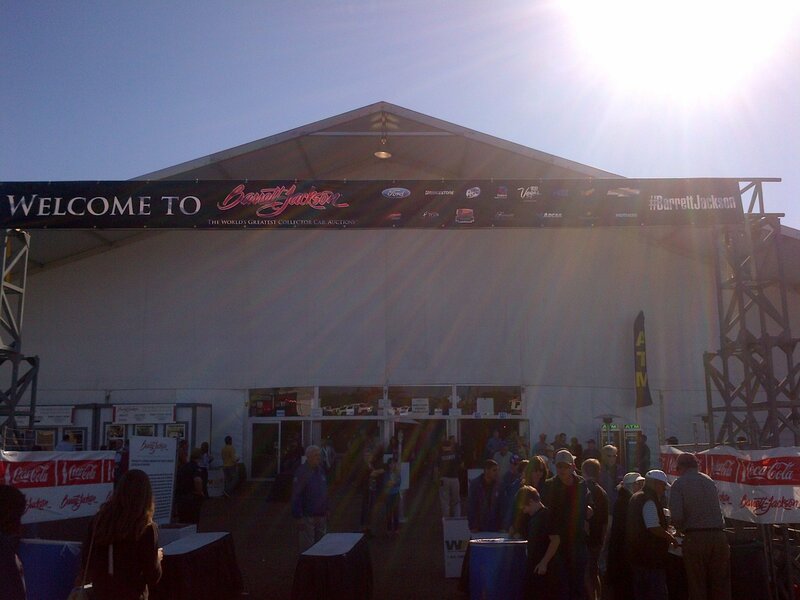 Thank you very much for for the opportunity to go to my first Barrett Jackson auction. 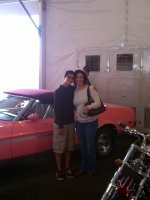 Knowing I couldn't buy anything there was a bit depressing, but to be next to some really classic cars was amazing. Again, thank you very much. 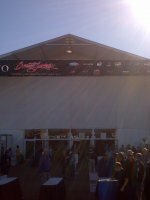 Thank you so very much for the Barrett Jackson tickets. 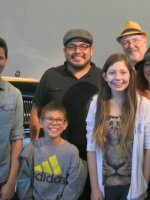 I enjoyed taking my children and their friends and watching them enjoy the experience. 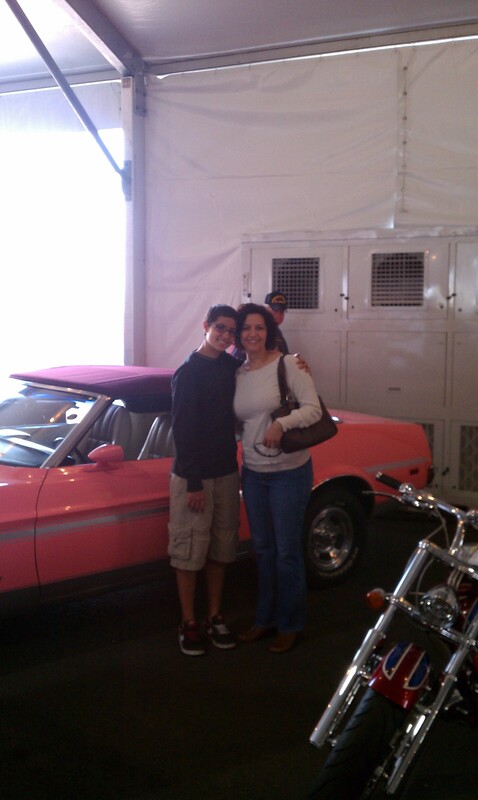 My family and I loved our time at Barrett-Jackson. So many amazing cars and displays. Thanks from all of us. We had a great time! Thank you so much!!! My husband and I had a wonderful time. 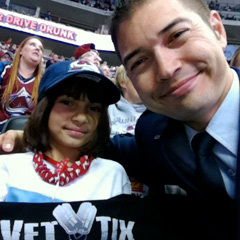 Thank you Vettix for all you do!! 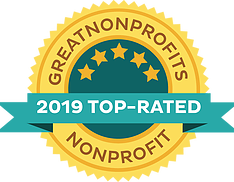 Thank you to all the donors that give to this Great organization. What a wonderful way to spend a Sunday. 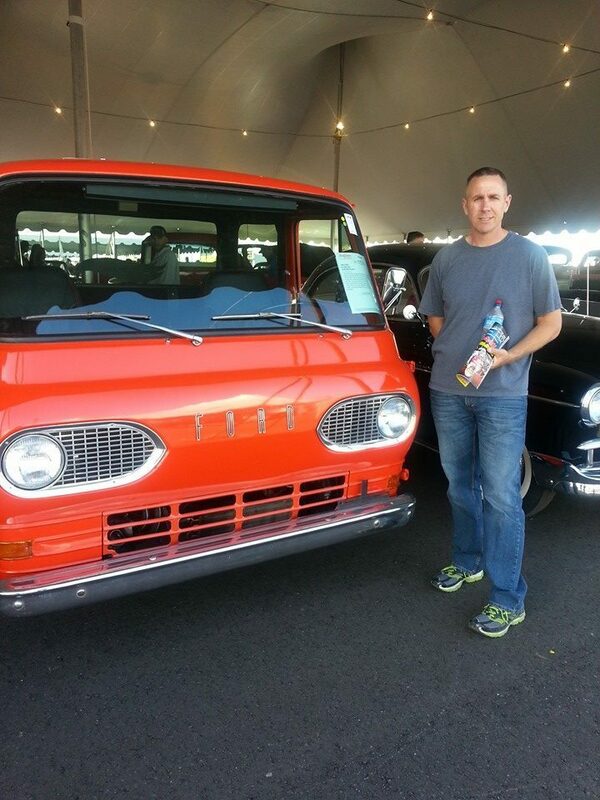 Enjoying the older cars, vendors and all the good foods!! We totally enjoyed our day. Thank you!! Thank you for the tickets. We made it a family day and enjoyed this event and we had a great time. Thank You! 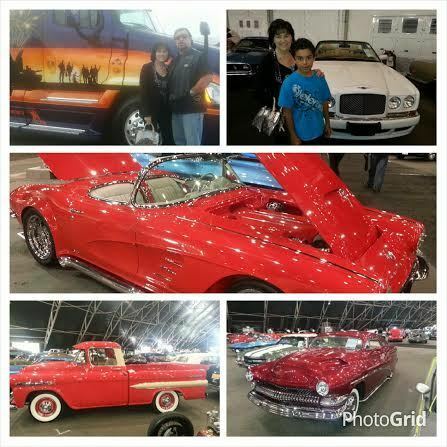 Thank you Vet Tix and donors, we had a great time looking at all the beautiful cars. 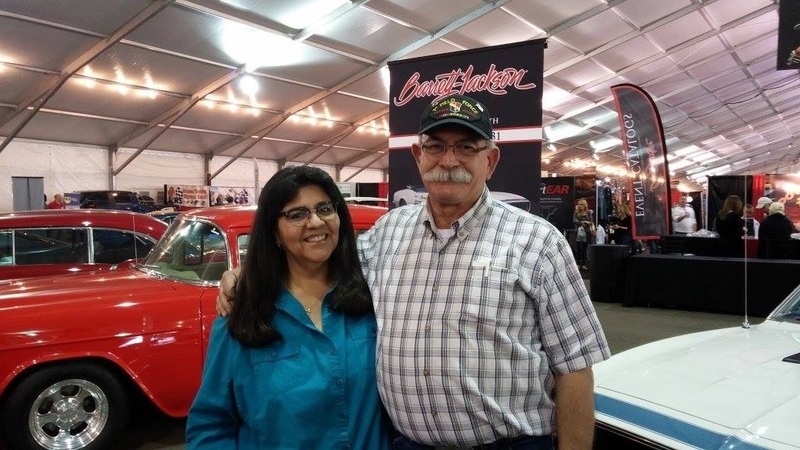 The best show ever- and I could take 3 of my friends who are veterans but are not on the Vet ticket site yet- we will go back every year we can- If you are in the Phoenix when Barrett Jackson is on- it is the best entertainment you will find anywhere- and I mean anywhere- in the Valley.